Rexburg is Rocky's newest location, opening in 2012. Manager Bryce Beardall has been a part of Rexburg's masonry industry for over 15 years. This location ably services some of America's most beautiful country from Rexburg to the Montana border. 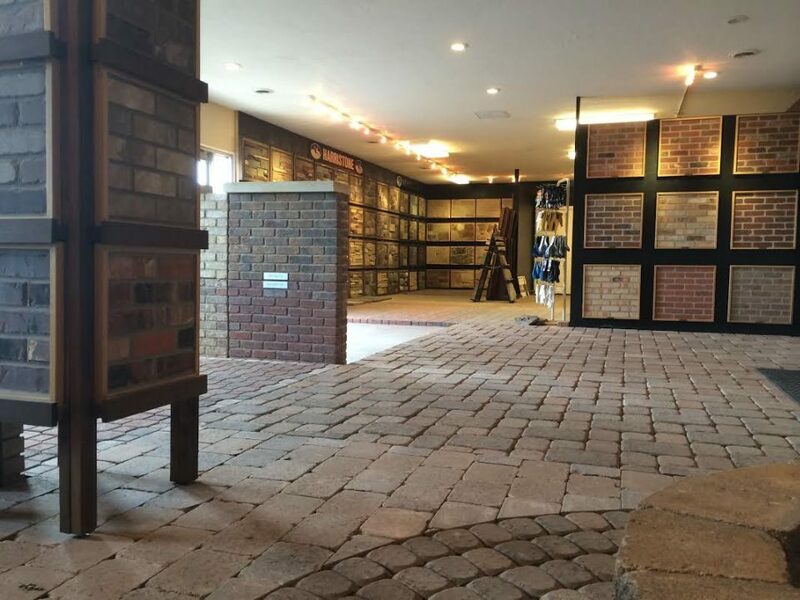 Come see this brand new showroom, beautifully remodeled especially for masonry and hardscapes.